Dress in whatever is comfortable and meet us in the main building at 10:15 for coffee and fellowship followed by our weekly worship service at 10:30. We sing traditional and contemporary music (yes, we sing the old hymns too! ), we share prayer requests, updates on church activities, and we listen to a weekly message from Pastor Jeff or the occasional missionary or guest speaker. Pastor Jeff’s teaching style includes a weekly handout and a slide presentation that corresponds with the handout. Or, you can just listen. We have Bibles for you in the seats or you can bring your own Bible or mobile device. If you cannot make it to church, we offer a Live Stream version on You Tube. 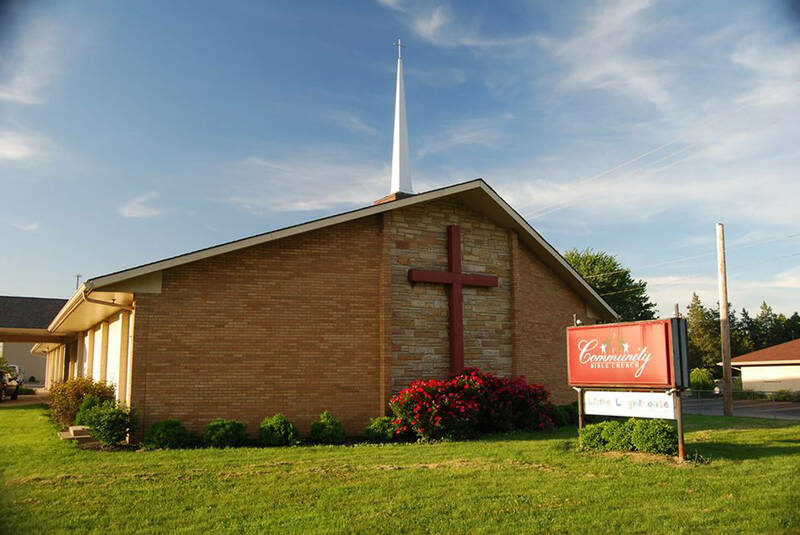 You can search for Community Bible Church Tipp City for the You Tube Channel.